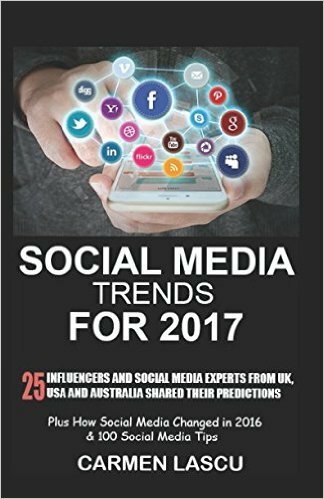 My latest book “Social Media Trends for 2017: 25 Influencers & Social Media Experts from UK, USA, and Australia Shared Their Predictions” was released today, 21st December 2016, on Amazon. Available in Kindle Edition and Paperback. Social Media keeps evolving, with the major platforms responding to the new technologies by bringing new and exciting features. 2017 is the year when everything goes viral and social media becomes more customer orientated. You must provide value, offer attractive content, share videos, live stream, and even provide Virtual Reality experiences. More brands will begin to adopt Virtual & Augmented Reality in 2017 and in the next 5 years and live streaming will continue to explode as technology advances. Artificial intelligence, particularly in the realm of chatbots, is another interesting trend that will grow in 2017. Storytelling is going to be bigger than ever before and Video Stories are the way to go forward. Snapchat, Instagram and Facebook embraced this trend more than any other social network. Follow the Social Media Trends and do it properly to achieve results! The customers must be the purpose of every action businesses will take on social media. No more hard selling. 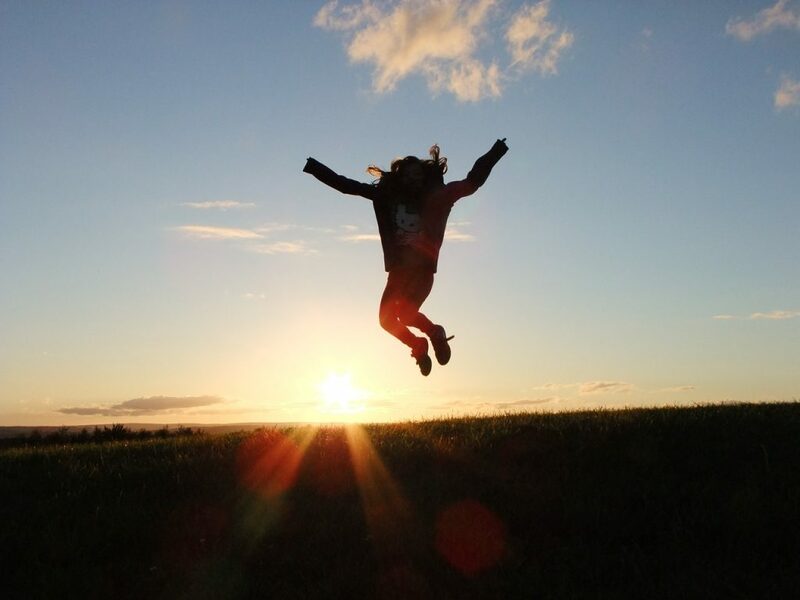 Inbound marketing increases in popularity and followers. The number of social media users increases every year and businesses started to understand that social media must be part of their marketing strategy. 2017 is bringing some new and exciting trends that you must keep up with. 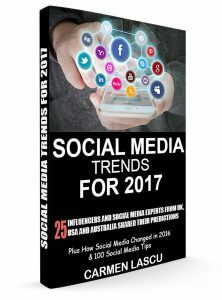 How Social Media Changed in 2016 and What to Expect in 2017? 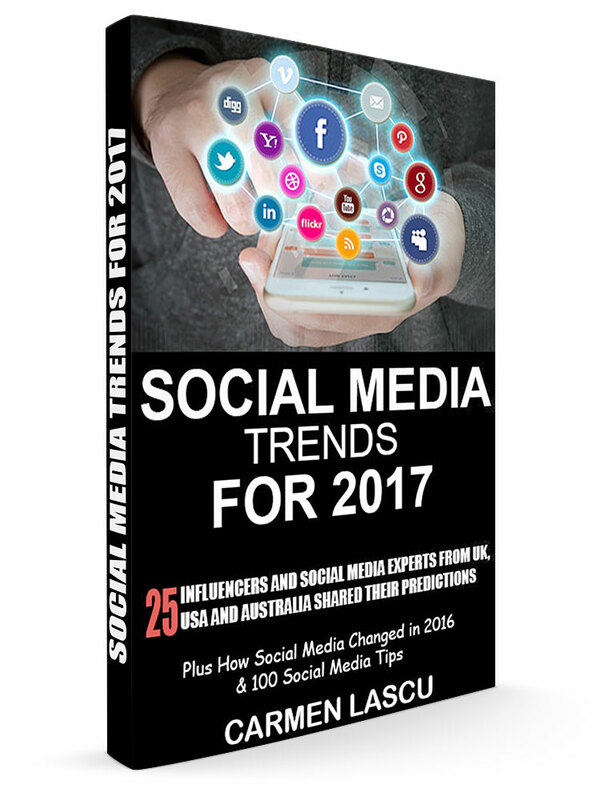 Some of the greatest influencers and Social Media Experts from UK, USA and Australia shared their predictions in the book “Social Media Trends for 2017″. Here are some of the trends expected to drive the future of Social Media in 2017. Virtual and Augmented Reality are the biggest buzzwords lately after the success of Pokemon Go, which could be said was a true milestone in the use of monetized AR. More brands will begin to adopt these technologies in 2017 and over the next 5 years, I predict a large shift in uptake. Become a film director! More smart phone short films sharing big powerful messages like global news channels or press releases. Live Streaming will EXPLODE but the quality of the content may not be that good. Split Screen options will become more readily available from your PC allowing for stronger content and better production values. Brands will understand the value of Social Media and the long-term ROI. On the other hand, more and better Customer Service will be provided via Social Media. With automation and chatbots on the front line, 2017 and beyond will present a unique opportunity for customer service reps to step into a more strategic role. Instead of answering calls or chats, there’s a real opportunity to become proactive with customer over social media. In 2017 Facebook, will further dominate the social media landscape by being the first to innovate but also cloning and improving ideas from the other networks. Facebook will expand the new shop section on Pages to include a buy button allowing visitors to purchase products and services without leaving Facebook, will revamp the Groups and maybe launch their own… Spectacles. Facebook/Twitter and LinkedIn ads (especially Facebook) will become more specialized in targeting. Before most businesses were doing broad targeting but in 2017, to better allocate funds, more niche and specific targeting will be used. 8. New Social Network for VR? A new social network will launch that is built for wearable technologies (like watches, VR), capturing the coveted attention of younger demographics. When you look at the market for wearable (just starting out, technology still being developed) and the progression of social media channels (that follow the development of technology) you can see a connection. 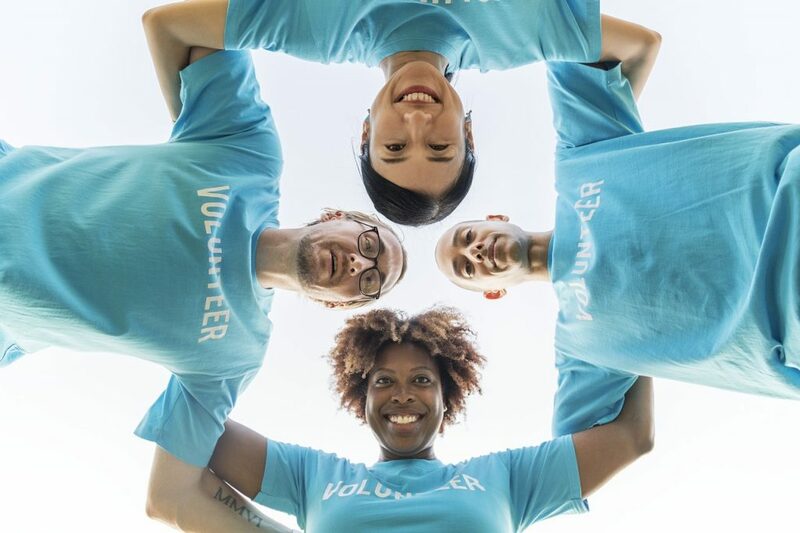 With the increased usage, and SnapChat’s popularity among millennials, companies can target even more local events, businesses, locations to tailor the niche markets and locations. Businesses can advertise to users in the form of short video or image snippets in between their friend’s ‘snaps’ or short snippet clips that they send and view. This can be powerful in finding new ways to get the attention of an audience being located near your business. Data from other sources outside of social media will become extremely valuable as brands start to target their audience more accurately. The recent partnership between WPP and Spotify is a prime example.